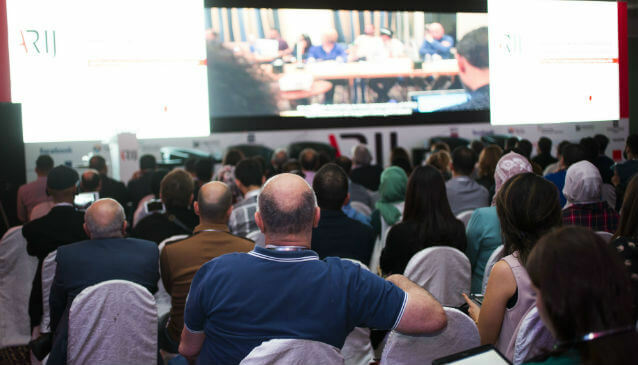 Amman, Nov. 17, 2018 – Award-winning ARIJ wants to give Arab investigative reporters at its upcoming 11th Annual Forum the chance to explore how technology and digital innovation can advance accountability journalism in the Arab world. Yasmine Dabbous, chair of the ARIJ Board of Directors, said she hopes the cutting-edge agenda of the Nov. 30-Dec. 2 Forum at the Dead Sea will lead to more and better use of digital technology, and to more impact for the work being done by brave Arab reporters working against strong odds. The Forum theme is going to be “The Future of Investigative Reporting: Trends, Tools and Technologies”. Some 450 participants are expected from around the region and beyond at more than 50 training sessions and workshops. Travel into the war-torn Arab states has become difficult. So, for a second year at the Forum, international media support groups will talk directly with their local counterparts in Yemen, Iraq, Syria, and Libya. At least five groups have scheduled meetings to coincide with it at the King Hussein Bin Talal Convention Center Managed by the Hilton, taking advantage of Jordan’s central location, and the ease of obtaining visas for many restricted nationalities. 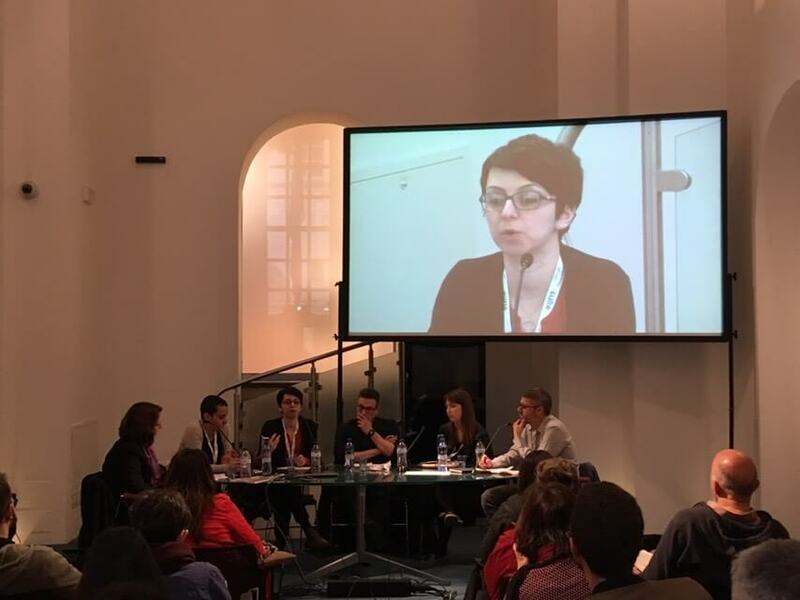 Arab Journalists are coping with unprecedented muzzling of the media and rolling back of civil and political reforms since leaders began pushing back against the limited reforms ushered in by the brief Arab Spring of 2011. They face editorial controls inflicted by media funders who are often autocratic regimes, rival political parties, businessmen seeking political roles, and warring militias. The Oct. 2 assassination of Saudi writer and dissident Jamal Khashoggi exposed how far some Arab states are willing to go to silence challenges to the official discourse. Among the advanced tools and techniques the Forum will highlight are block chain technology and Artificial Intelligence. Also, fact checking, physical and digital safety, online investigative tools, understanding company accounts, virtual reality and new trends in data journalism and immersive storytelling. Other sessions will feature mobile journalism, podcasting, combining high-tech and traditional reporting, pitching stories, and investigative interviewing. ARIJ is among others funded by IMS through the Danish Arab Partnership Program and the Swedish International Development Cooperation Agency. The original version of the press release is available in English and Arabic on ARIJ’s hompage. Democracies need independent media. Without media that can be trusted, citizens are left in the dark. 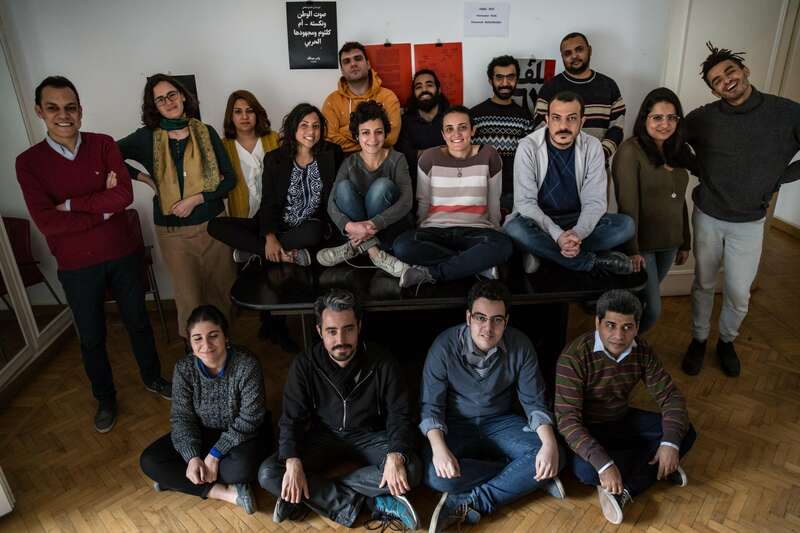 Site is rare beacon of freedom in Egypt’s restrictive information landscape. What does it mean to be a progressive media outlet? Ejeilat considers what it means to be ‘progressive, professional, and critical,’ and how through self-regulation 7iber can ‘walk the walk’. 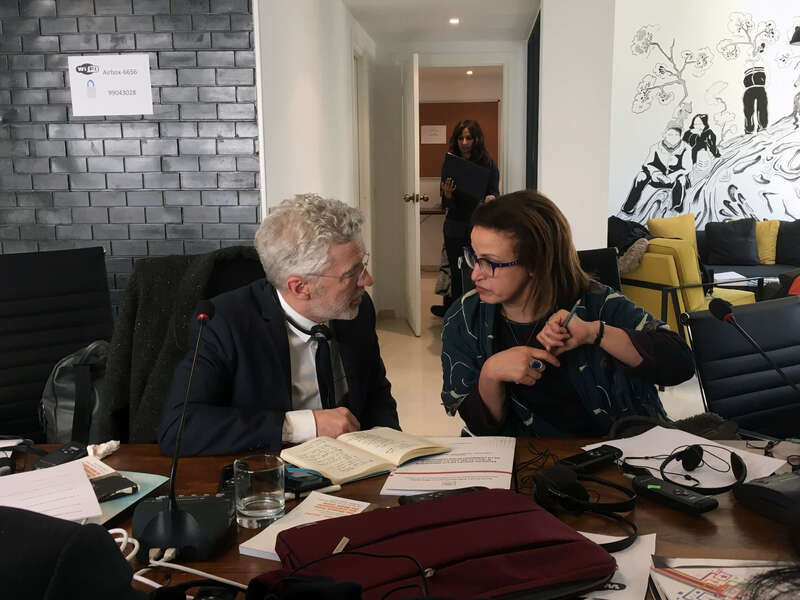 IMS pilots a new cross-regional approach to rights advocacy and media law reform by bringing together Ukrainian experts and MENA partners to enable exchange of experience and information.